Samsung appears to be making a strategic partnership with Microsoft as it produces what Korean Times reports is a “powerful cordless headset that supports both augmented reality (AR) and virtual reality (VR).” The headset is said to make use of Microsoft’s “Mixed Reality” platform, and to make its debut at Berlin’s IFA technology fair in late August. 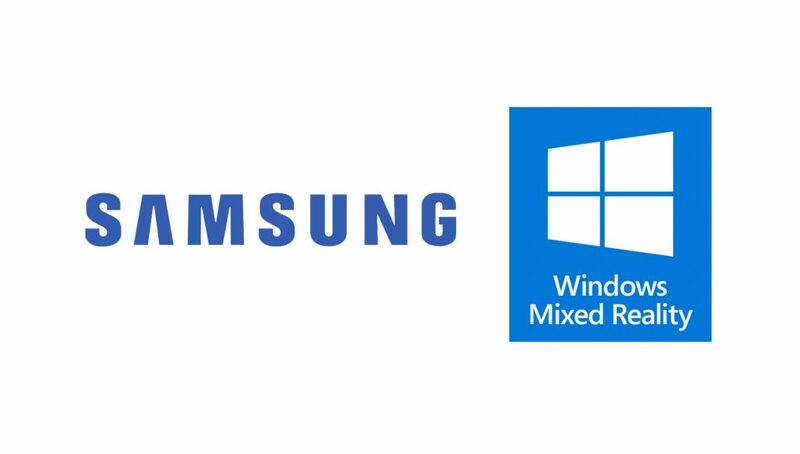 As a proviso, Samsung is also reportedly asking Microsoft to use Samsung-fabricated processors for both Windows “Mixed Reality” and Windows “Mixed Reality” Ultra computers as one condition for its continued support for Microsoft’s new businesses, another Samsung official told the Korean Times. 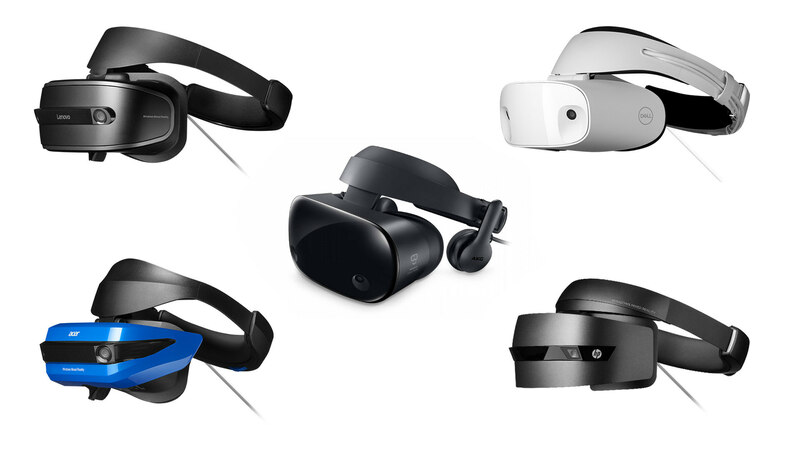 Confusingly, Microsoft currently uses the denomination “Mixed Reality” to denote a wide class of products, including the AR headset Hololens, and VR headsets from a variety of manufacturers that boast inside-out positional tracking, but no appreciable AR capabilities. A more apt description of a mixed reality device: a headset that has the ability to equally service AR and VR use cases—something Samsung says it’s allegedly making. Samsung most recently released the premium Odyssey “Mixed Reality” VR headset, which contains the same Samsung-built displays as the HTC Vive Pro, a 2,880 × 1,600 AMOLED (1,440 × 1,600 per lens). In the meantime, Gear VR, the company’s VR headset for select Samsung flagship smartphones, hasn’t been updated since last year’s model which introduced the new 3DOF controller. While Windows “Mixed Reality” VR headsets currently only occupy a 5% reported usage rate on Steam across all manufacturers, Samsung seems to be taking the next step in pushing the platform forward. To what end, we’ll have to wait until August to find out. This is interesting news. We now have Samsung and Microsoft working together to push this technology even further against Oculus, HTC and even Apple. It’s all out war. Yep and so far HTC/SteamVR is in last place when it comes to making VR better. Steam only cares about their 30% cut which means they have no reason to innovate on the hardware side. 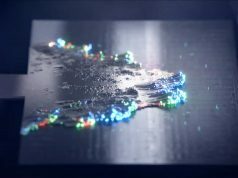 Their hardware partners dont have the R&D to make better products so we run into things like the HTC Vive Pro and Pimax. People think because Facebook makes lot’s and lot’s of announcements that they’re actually doing a lot more than anyone else. Apparently that type of marketing works for certain people. HTC and Valve aren’t exclusive or anything. Anyone can use Valve’s tech. But if Samsung follows their smartphone R&D model where they push anything they can think of things can get interesting. After stumbling upon this article a couple of days ago, I think you’re right!! “Wireless AR/VR Headset” oh so what it should have been from the beginning. Well at least the announcement is here: they finally got their head and direction right (as long as it well conceived and executed). After being used by Facebook, Samsung is teaming up with Microsoft. I feel for Samsung, Facebook used them to make GearVR and built up a thousand apps so they can launched their own mobile headset with loads of content. Don’t feel for Samsung, they’re a shady company too. But they do have a massive technology company and has 10’s of billions that go into researching new tech. They will be a major player in the VR/AR market. These are global technology power houses that screw each other over when the wind changes. Don’t feel sorry for them, as that compassion will never be reciprocated. Seriously? Sure Samsung, the Gear VR failed to resonate with me because you didn’t invest in any dang controllers for it. But tomorrow’s VR will be nothing like the Gear VR. It is a bit too early to write off a technology that improves so much every year. I completely agree. Samsung hasn’t really put much into VR until recently (Samsung Odyssey). To write it off so early is ridiculous. They’re not even giving up on VR they’re just going the route of Mixed Reality. It just doesn’t send a good message to those who don’t know much about the tech. It is your misunderstanding that is causing you confusion. The products are not “Mixed Reality”, the products can be VR, AR or hybrids and it is the platform that theses devices run on that is called “Windows Mixed Reality”. I think a large portion of media outlets disagree with the term mixed reality. They see all wmr headsets as vr headsets and HoloLens as something different. But instead of saying that they say ms is confusing. In the beginning yes but I think the majority now realize it is the name of the platform and says nothing about any one device on it. Once hybrid devices start rolling out the remaining confusion will disappear. It’s not confusing to me or you, but to the average consumer I’m pretty sure it is confusing and will remain confusing. 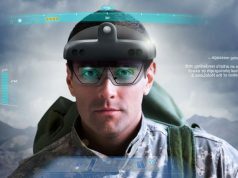 Not based on intelligence or anything but MS throwing out Mixed reality when everyone is talking about AR or VR will cause confusion. I’ve seen 2 posts amongst thousands in the /r/WindowsMR where new owners asked about the VR headsets having MR capability. It is an issue with some of the VR media not consumers. Having read a lot of Ben’s articles, I’m pretty sure he uses “confusingly” to mean “if you’re not someone who spends a lot of time with this industry, hardware and material, then you may be confused by the term”. He’s well aware that Windows have used the term to brand their platform, but it *is* a confusing use as the rest of industry uses it to describe a mixture of reality and the virtual. So does Microsoft. The platform supports a mixture of reality and the virtual. What is confusing about that? Because purchasing a Windows Mixed Reality HMD does not give you mixed reality, it gives you one or the other. It doesn’t matter whether Microsoft mean the title to be understood as a platform name. The consumer that doesn’t delve into the details of marketing vs technical truth is potentially going to purchase a WMR headset and expect mixed reality. 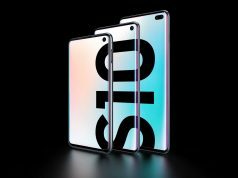 No that’s not true, it’s TWO 1,440 x 1,600 AMOLED displays, not one big 2,880 x 1,600 display. This seems like a Hololens 2 type device. 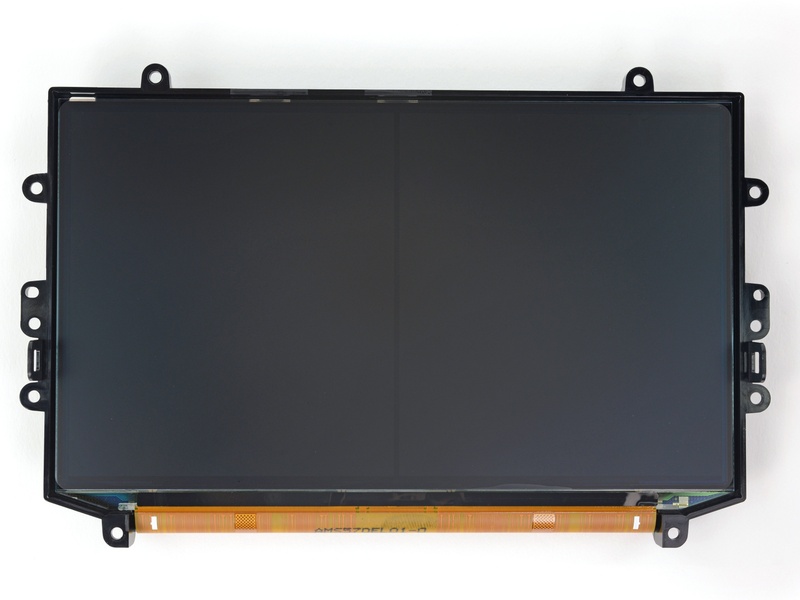 Marketing and Profit People will gravitate towards Samsung products. Of the dozens premium android smartphones why does Samsung outsell the rest? They’re always the most expensive and do basically the same thing. Interesting news. They say that VR hasn’t had success with consumers… but this is just because we need time. And an expensive AR/VR headset surely won’t appeal to consumers.